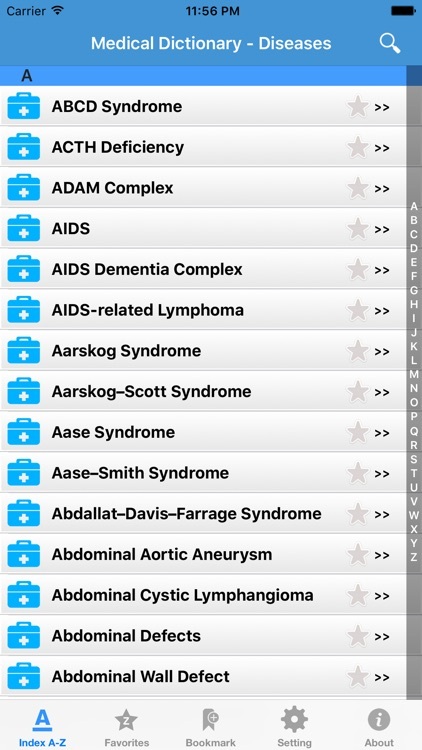 A free medical dictionary offline app on medical diseases & disorders with detailed definitions, signs & symptoms, diagnosis, causes, prognosis, prevention and treatment. 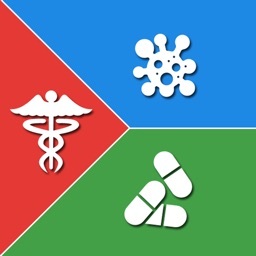 With detailed information on 1000s of diseases and probable prescription drug info, this app is a free medical encyclopedia guide. 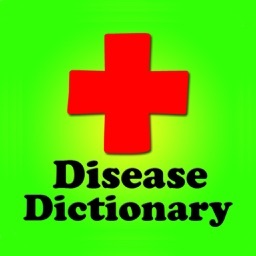 FREE diseases dictionary hand book for emergency lookup of disease names to assist physicians with their daily practice. An offline disease dictionary with medical conditions ranging from ebola to acne. * Offline app - Works without internet. 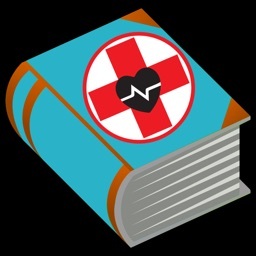 * A FREE to download medical dictionary on illness conditions and diseases. * A handy free pocket guide for physicians desk reference. * Find detailed information on illness, definitions, references and medical guideline for reading and research. * Glossary of about 4000+ medical conditions. 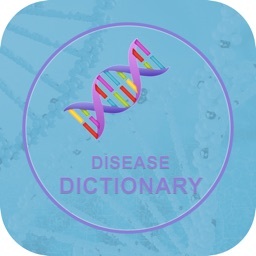 Medical Disease Dictionary contains the latest medical conditions and symptoms used by health care professionals today. Excellent coverage about all disease, symptom and treatment covering general health, internal medicine & biomedical sciences. 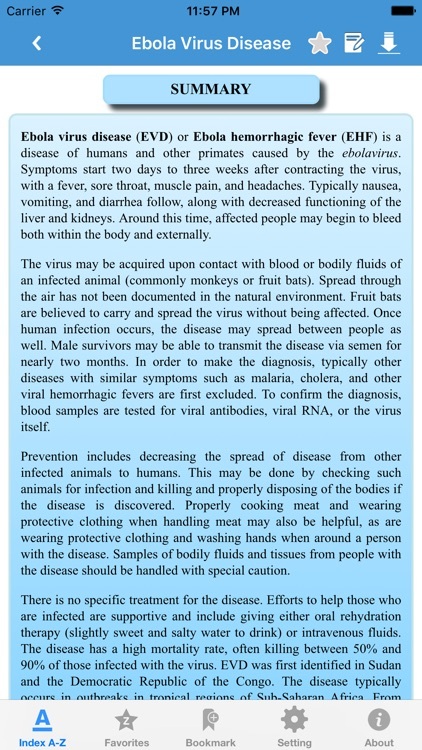 Learn the diseases and symptoms for help during medical emergencies & treatment of diseases. 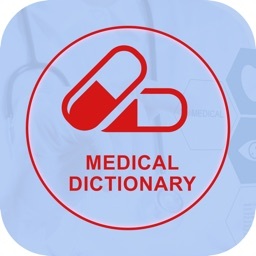 Download this new disease and drugs dictionary for medication information during medical prescriptions and cure for sure. 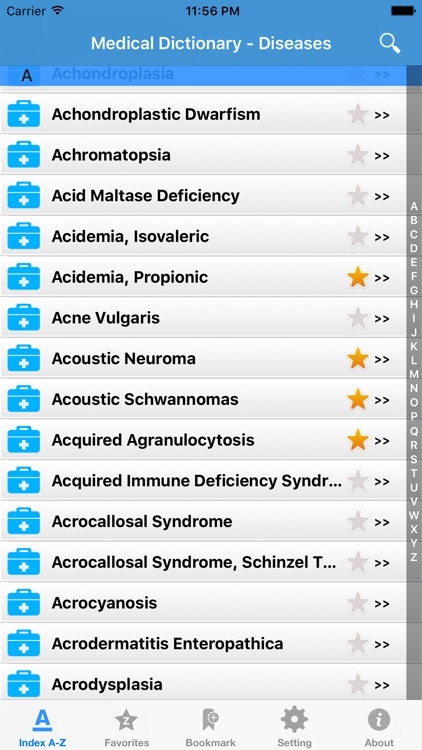 No need to search anymore for heavy disease books as this medical dictionary application is free to download for ios mobile phones. For healthcare, pharmaceuticals, physicians, hospital nurses, medical students, nursing professionals, pharmacy, physician assistants and for students who work in clinical practice & dispensary. 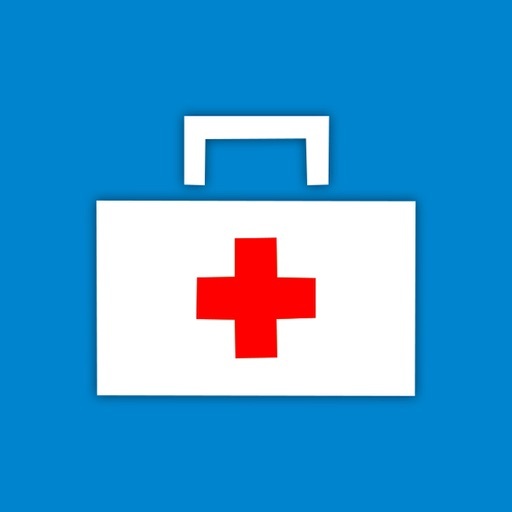 This app cannot and should not replace a pharmacist or a doctor consultation. The app content is for pocket reference & educational purpose only. Consult a doctor before using any of the information in this app.